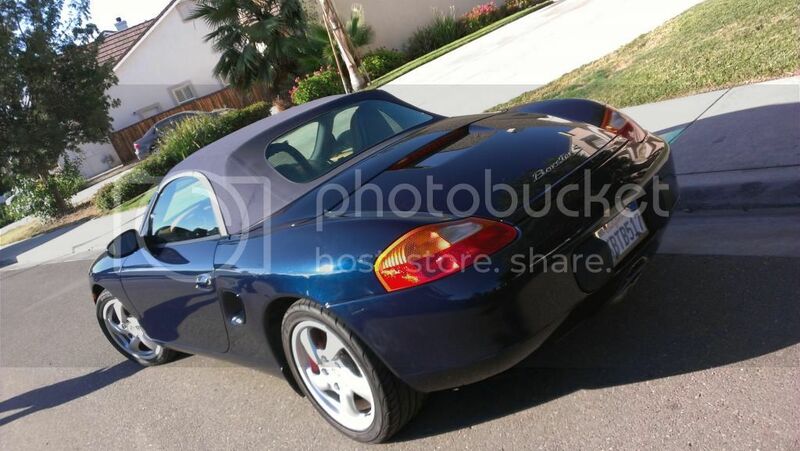 $18,500 year 2000 Boxster in dark metalic blue with dark blue top. Excellent condition. Only 28,500 miles. 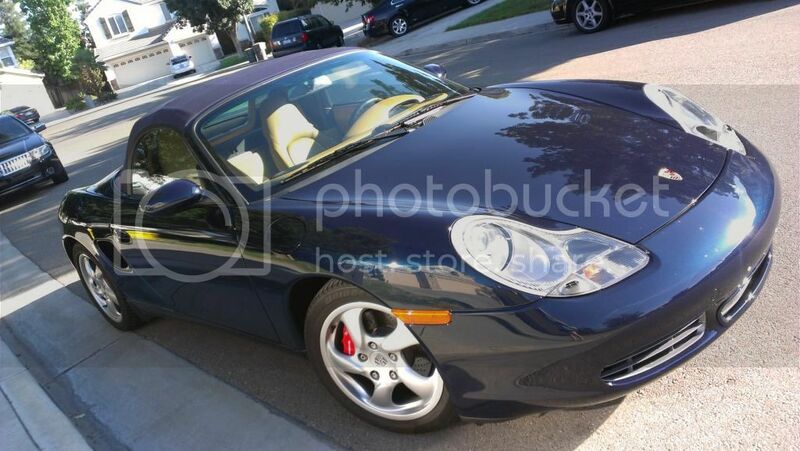 Recently serviced by Livermore Porsche and got a clean bill of health - no issues. 2nd owner. 1st owner owned car dealership. Body good, no dents with a few minor road chips & scratches. Interior clean and showing little wear. 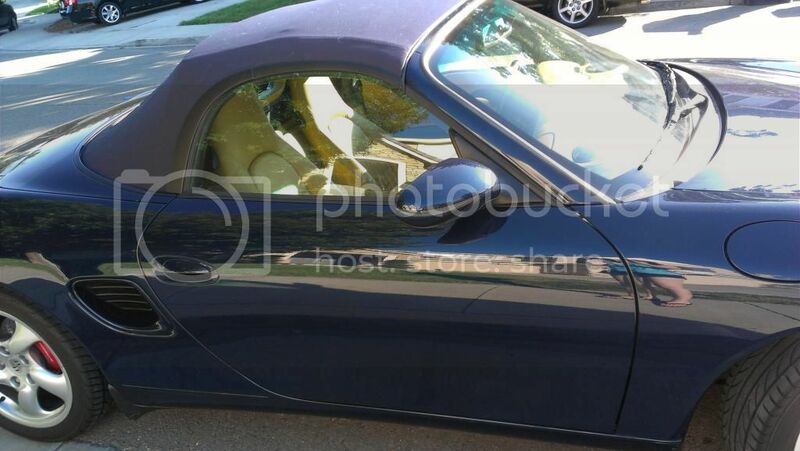 Garaged its entire life and still has original convertible top that looks new. CD player with premium factory sound package. Will need new tires in the next 5,000 miles or so.